Individual membership in your professional association provides active duty soldiers information and professional development tools not available to non-members. For retirees, the information keeps members ‘in the loop’ about what is happening in the US Army. 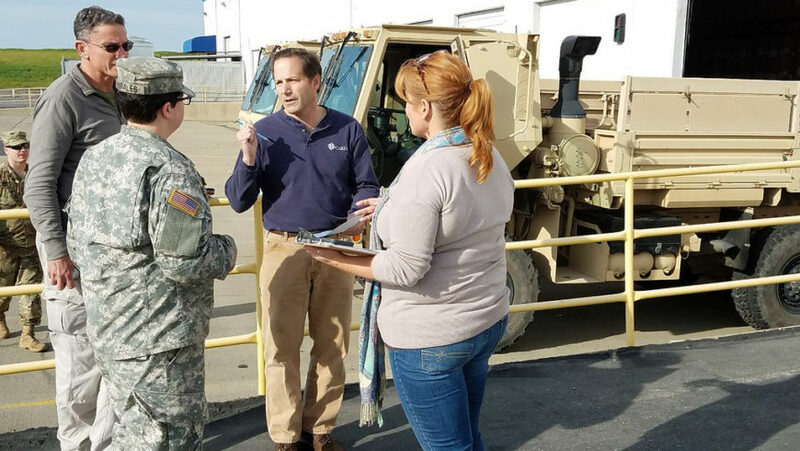 AUSA is here to serve the entire Army – Regular Army, National Guard, Reserve, Retired Soldiers, Government Civilians, Wounded Warriors, Veterans, concerned citizens and family members. AUSA speaks out for the men and women of the United States Army who proudly serve our country. As a member of AUSA, you’ll gain access to a large network of individual, sustaining, and corporate members. You’ll have the opportunity to participate in key professional development events across the world either in person or streamed live to your home. Your membership will also provide you with a wide range of Army related content through ARMY Magazine, ILW Papers, and other publications. In addition, you will get access to various membership discounts to services such as event tickets, professional certifications, travel, and others. Attend AUSA events worldwide, or stream them live from your home including two annual conferences and annual membership meeting, two chapter golf outings, the Army birthday ball and more. Membership lapsed? We want you back!